Chantal Bilodeau is a playwright and translator whose work focuses on the intersection of arts, science, policy, and climate change. Awards include the Woodward International Playwriting Prize as well as First Prize in the Earth Matters on Stage Ecodrama Festival and the Uprising National Playwriting Competition. Author of the eight plays (two finished, four upcoming) of The Arctic Cycle, she has written about the intersection of arts and climate change for publications in the US and abroad, and has been a guest speaker at several universities. She curates the HowlRound series Theatre in the Age of Climate Change and is an artistic collaborator in the Science & Arts Project at IIASA in Vienna. Julia Levine is a theatre artist and producer based in New York City. Her work involves collaborative processes and explorations of the twenty-first century, with particular attention to environmental concerns. She is a regular writer for Artists & Climate Change and a co-organizer with Climate Change Theatre Action. As a director, Julia has worked with companies that consider political and cultural topics, including Theater In Asylum, Honest Accomplice Theatre, and Superhero Clubhouse. 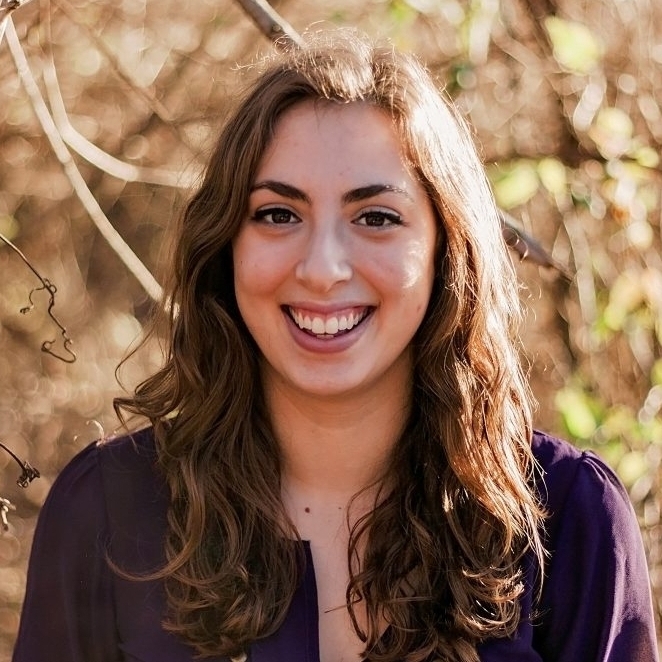 Julia is on the Marketing team at HERE, and has worked administratively for The Foundry Theatre, The TEAM, and others. Julia creates with her performance-based initiative, The UPROOT Series, to bring questions of food, climate, and justice into everyday life. Jennifer Vellenga is a director, actor, and educator who uses theatre and education to foster dialogue about our global climate crisis. She directed workshops of Forward in Chicago and Tromsø, Norway, and produced the play at Kansas State University where students are involved in supporting the mission of Climate Change Theatre Action (CCTA). Jennifer is the Director of Theatre at Kansas State University where she participates in sustainability initiatives and is a guest speaker for the Natural Resources and Environmental Sciences lecture series. Other credits in­clude work at Cincinnati Playhouse, Dallas Theater Center, and the Guthrie Theater. She is a member of Actors' Equity Association as Jennifer Guindon.